Ralph Waldo Emerson once wrote, “A great man is always willing to be little.” Albert Einstein commented, “A true genius admits that he/she knows nothing.” However, despite these words of wisdom, how often do we really see both humility and leadership in action? That’s the question. The truth about humility and leadership is that the humble do not stand up and shout how great they are. Their impact can go unrecognized while others’ accomplishments receive more attention. In our individualistic, “look at me” society, you may feel the need to blow your own horn to get results. However, when it comes to real, authentic leaders, humility and leadership provide a much better recipe for success.their impact can go unrecognized while others’ accomplishments receive more attention. In our individualistic, “look at me” society, you may feel the need to blow your own horn to get results. However, when it comes to real, authentic leaders, humility and leadership provide a much better recipe for success. We can define humility as the act of being humble. From a psychological perspective, we can identify humility as the opposite of narcissism. Rather than calling attention to one’s self, humble leaders readily acknowledge the contributions and greatness of others. Instead of constantly showing how right they are, humble leaders look at their weaknesses and work on their areas for personal improvement. At the same time, they demonstrate commitment, ethics, and authenticity in everything they do. It is this unique blend of strength and genuine vulnerability that make for humility and leadership. Additionally, it is this same combination that attracts others to follow such leaders and to give their very best while working with them. 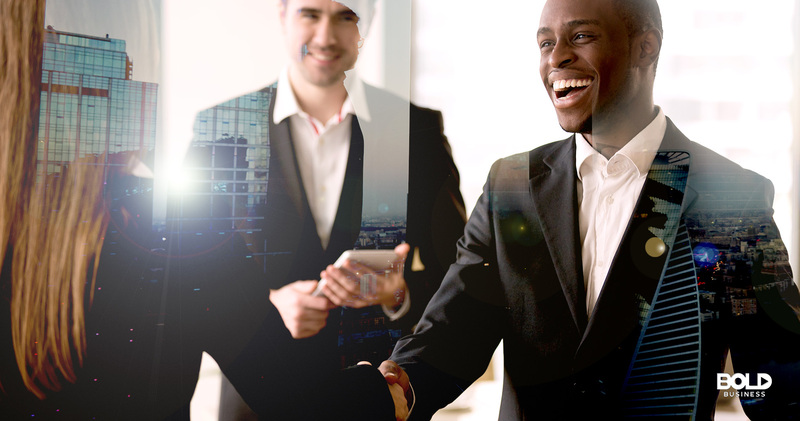 Humility and leadership have powerful impacts on business organizations. According to research cited in the Journal of Management, humble leaders enhance team collaboration, information sharing, and joint decision-making. After examining 105 small-to-medium-sized companies, the researchers discovered that humility and leadership had profound effects on performance. Another study that analyzed nearly 100 business leaders also showed increased team effectiveness when humility and leadership existed side-by-side. This analysis proves intriguing because this discovery tends to go against what we have come to believe about strong leaders generally. Why is humility so important when it comes to effective leadership? For one thing, humble leaders decrease power distances between themselves and others. For another, despite being in leadership positions, humble leaders acknowledge their mistakes and weaknesses. As a result, they appear “more human”—consequently, others easily relate to them more. Also, humble leaders ask others for advice and feedback, and they practice transparency when they share information. As a result, humility and leadership together foster trust and respect while empowering people to be their best. All these things enhance team creativity and organizational performance. Recognizing humility in leadership can be challenging to do at times, especially when looking in from the outside. Still, examples of humility in leadership abound. Classic examples of humble leaders include Gandhi, Abraham Lincoln, and Dr. Martin Luther King. 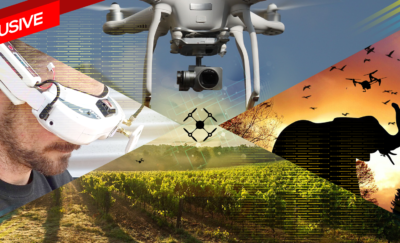 Now, what about among today’s modern business leaders? Because humble leaders promote team success and performance, they are less likely to be publicized as great leaders. 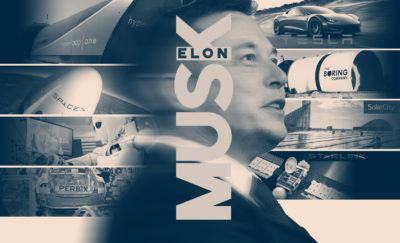 Even so, look for great companies, and the chances you’ll find humility and leadership exemplified by those in authority increases substantially. Consider Chick-fil-A, for instance. Truett Cathy, founder, and owner of the company is an excellent example of such a leader. He believed that effective leaders place others’ needs above their own. Likewise, he saw empowering others to grow and improve was essential. These commitments along with a belief in a culture of respect and dignity are telltale signs of humility in leadership. Because of this, Chick-fil-A grew to more than $5 billion in annual sales in 2013 and even eclipsed KFC as the number one fast-food chicken restaurant in the country at one point. All this occurred despite it being open for only six days a week and having fewer stores than its competitors. 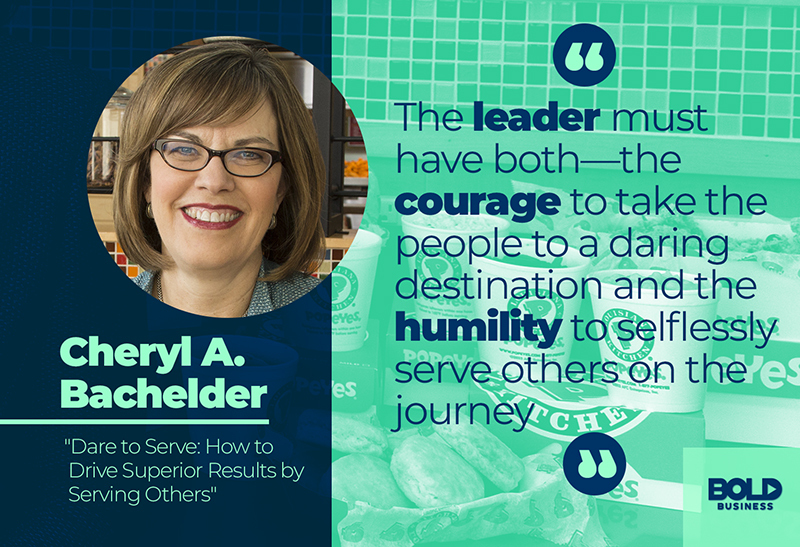 Cheryl Bachelder is another great example of a modern leader who believes in humility. Bachelder took over as CEO of Popeyes in 2007 after the company had declined significantly. Immediately, she became what she called a ‘servant leader’ and shifted the company’s attention to looking at the needs of others. This decision not only pertained to customers but to employees and franchisers as well. By being humble, reaching out to others for feedback and being open to change, Bachelder demonstrated evident humility and leadership. Within a few years, Popeyes had increased their sales by 25 percent and their profits by 40 percent. Humility is not necessarily the most important leadership trait taught in school. Similarly, it is not exactly the most common leadership style among organizations today. Nonetheless, humility and leadership are essential for businesses that want to advance in today’s world. Bold leaders who embrace humility pursue continuous growth and learning. They are authentic and seek the advice, input, and feedback from others. They consider others’ needs as priorities—creating an environment of respect, trust, and empowerment. As many companies have shown, humility and leadership are important ingredients for business success. Truly, leaders who intentionally demonstrate their strength through their humility will be the ones who will most likely be the leaders of tomorrow.